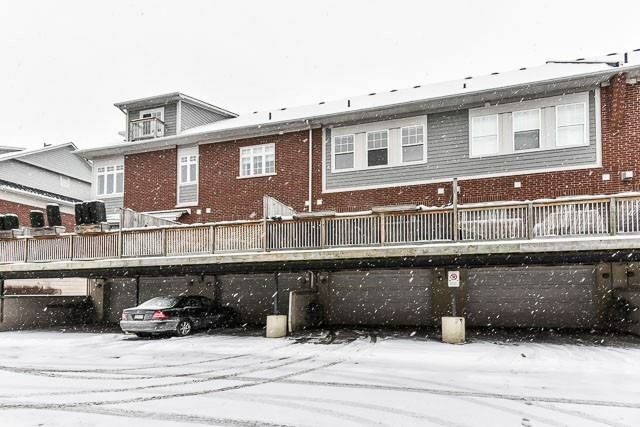 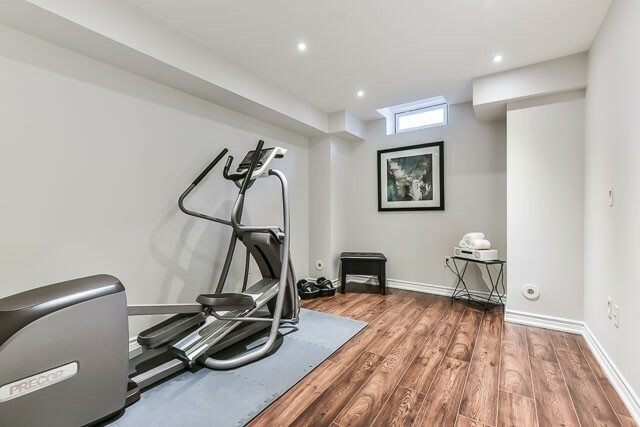 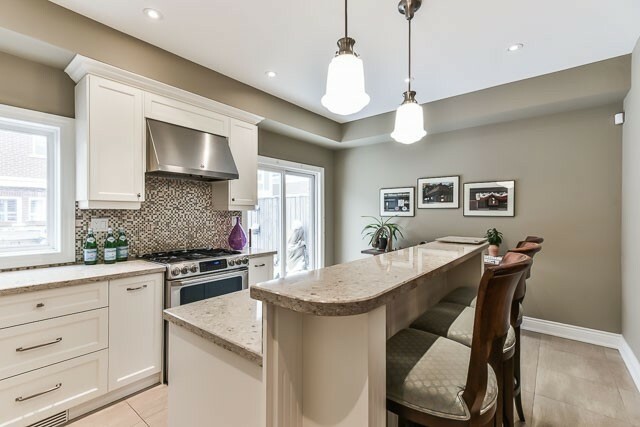 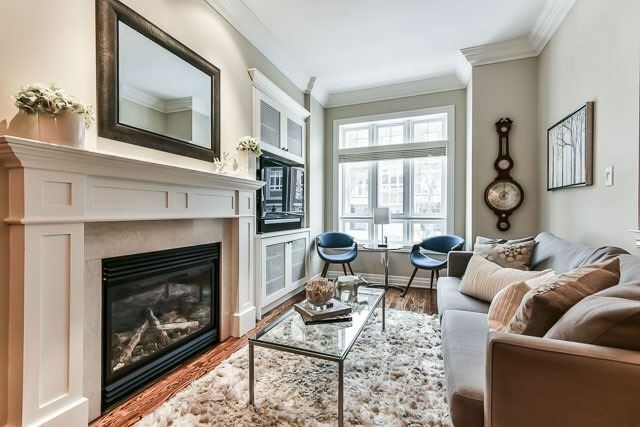 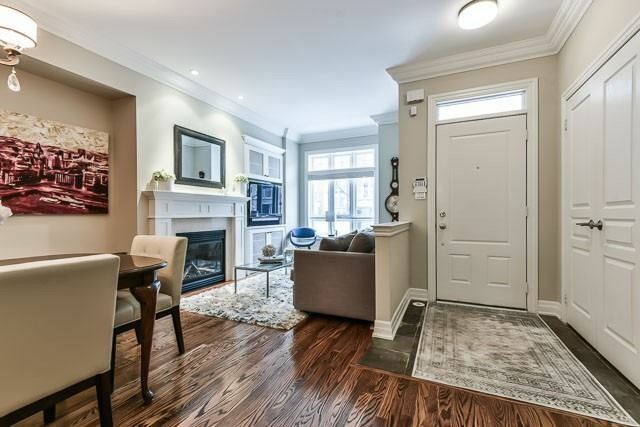 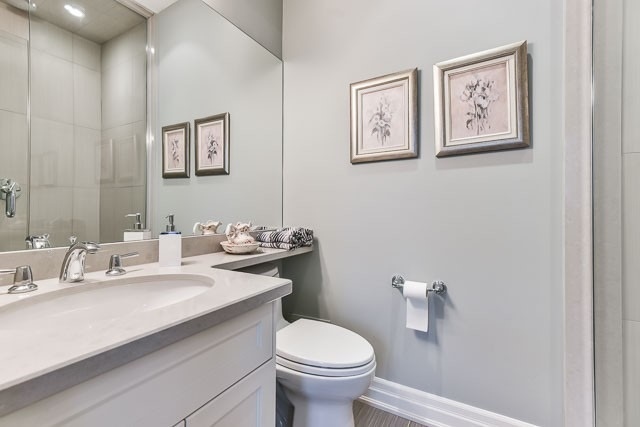 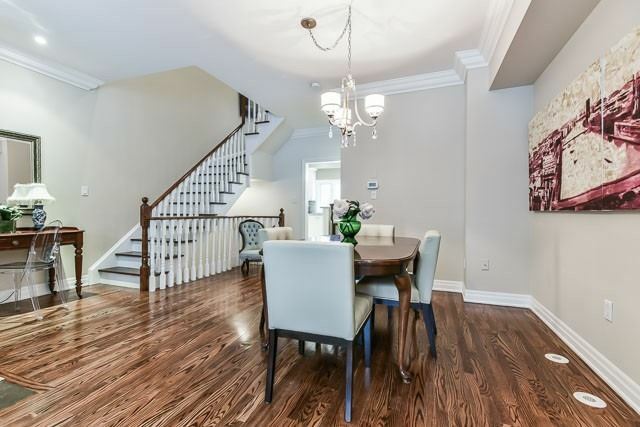 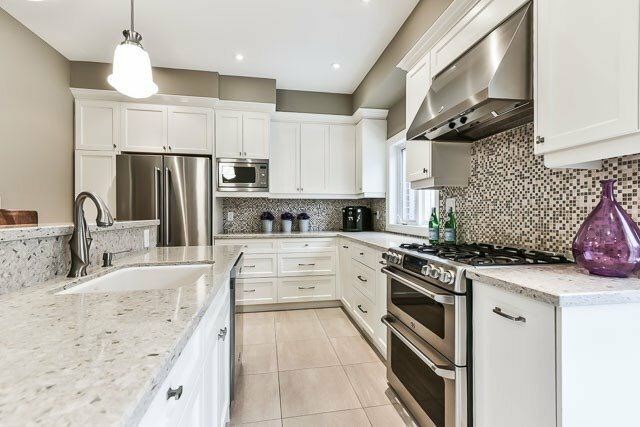 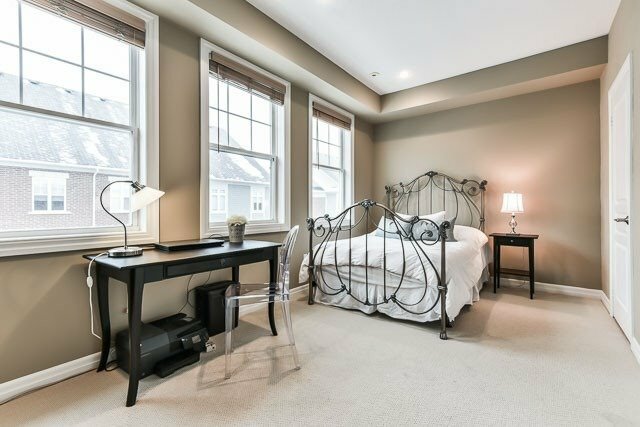 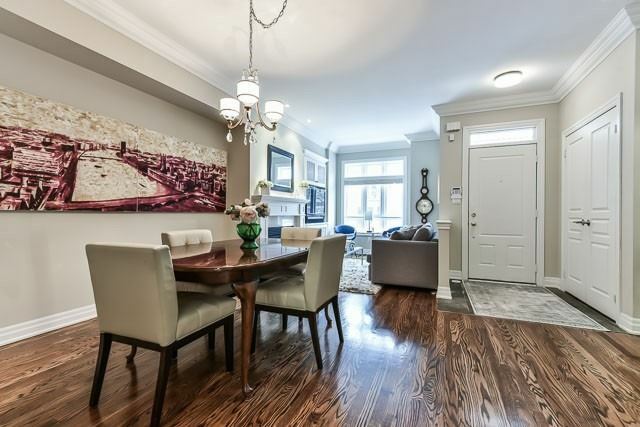 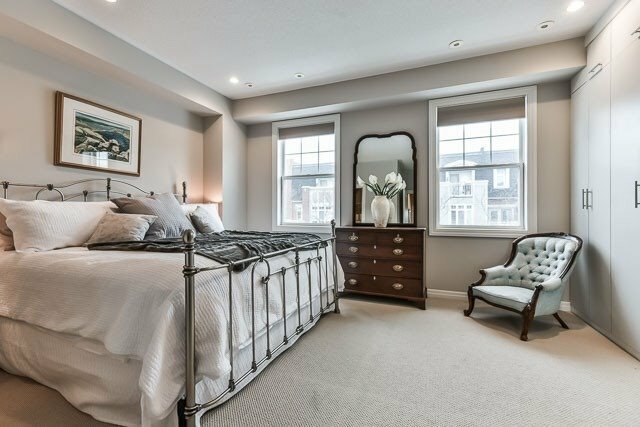 Description Stunning Townhome In Exclusive Port Credit Lakefront Enclave. 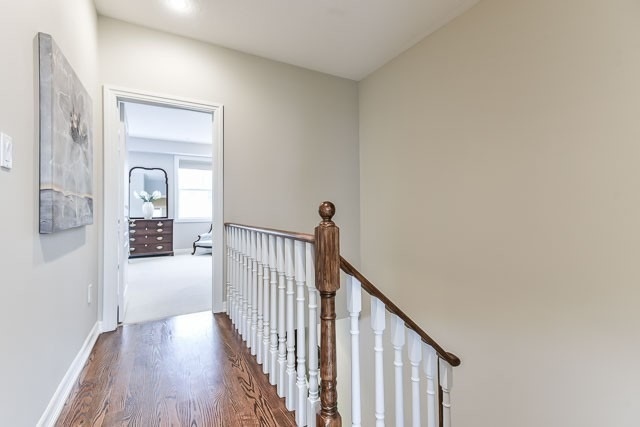 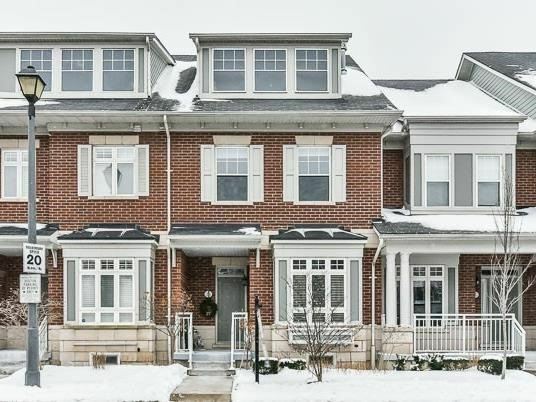 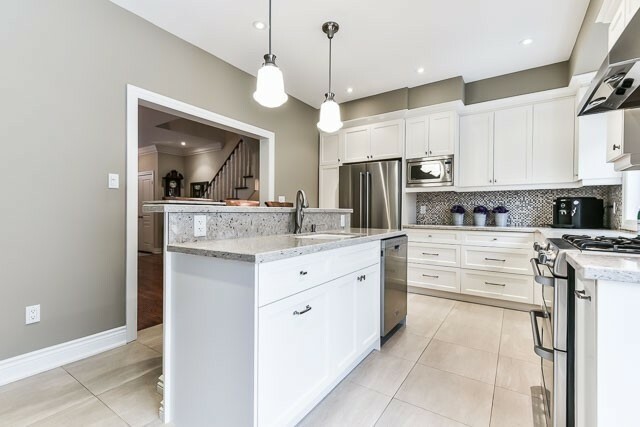 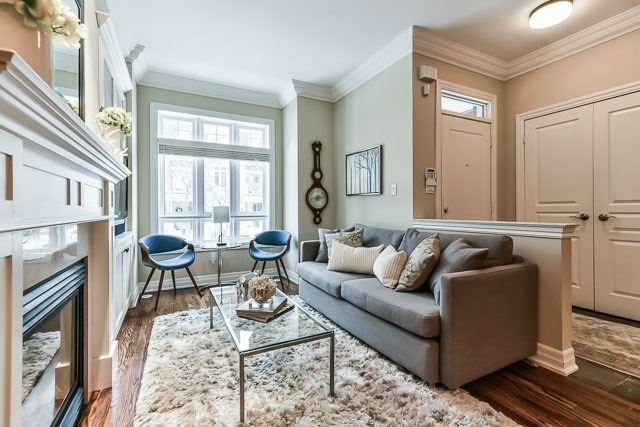 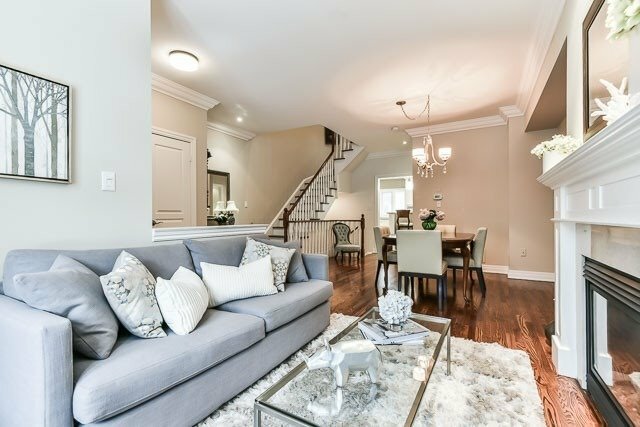 Beautifully Designed With Open Concept Living Space, Oak Hardwood Flring, Crown Moulding, Custom Designed Kitchen With W/O To Deck, Fabulous Layout With An Abundance Of Natural Light, Spacious Master W/ Lavish 5 Pc Ensuite W/ Glass Shower & Air Jet Tub. 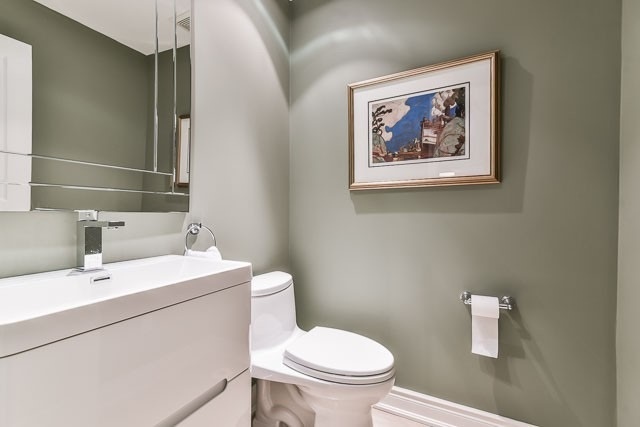 2nd Flr Redesigned To Allow 2nd Bdrm Ensuite. 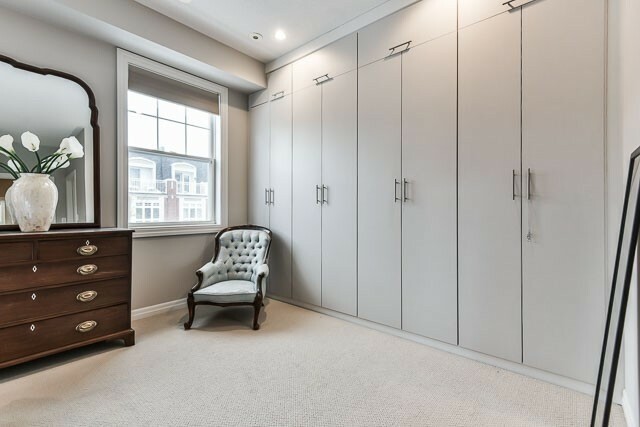 Redesigned Closets/Organizers In Master & 2nd Bdrm. 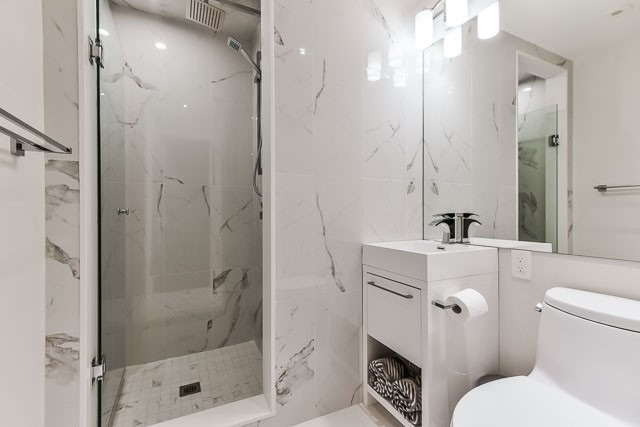 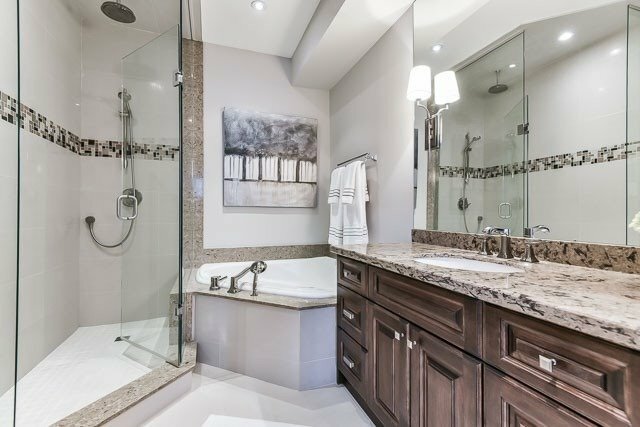 Newly Renovated 3 Pc Spa Bath In Updated Rec Rm.